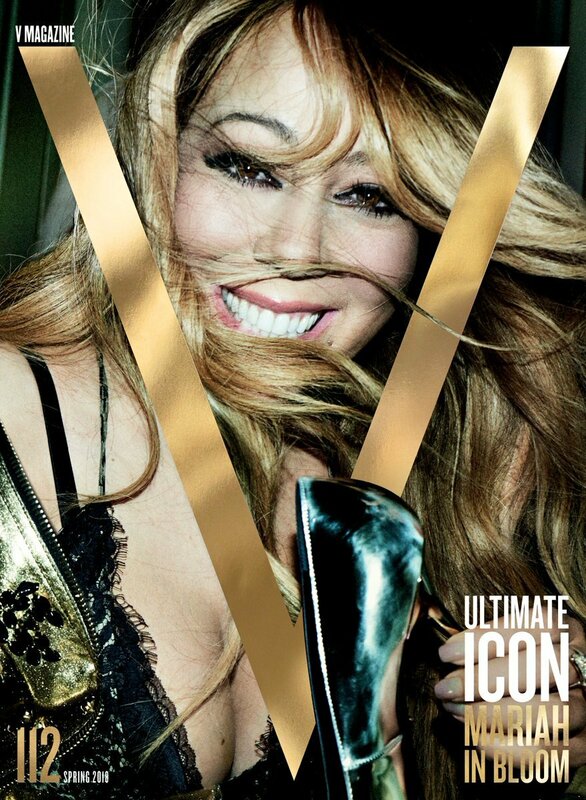 Mariah Carey confirms she is working on a brand new studio album in her cover spread for V magazine's March issue. Great news all around, because the Christmas music is getting a bit... and as much as she is the official Christmas Queen, we are in dire need of that "regular" music too. 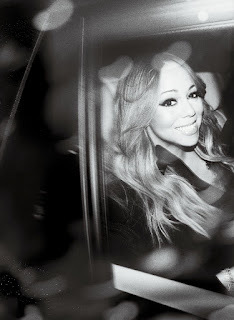 Loving the shoot. She's lost a lot of weight, and after seeing her candids, we know she's not solely relying on photoshop this time.